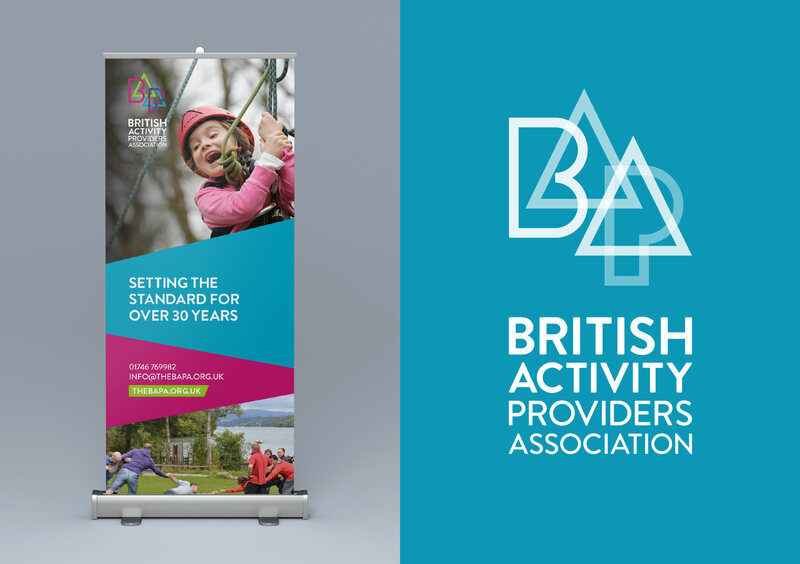 The British Activity Providers Association is the leading accreditation for activity centres across the UK and Europe. 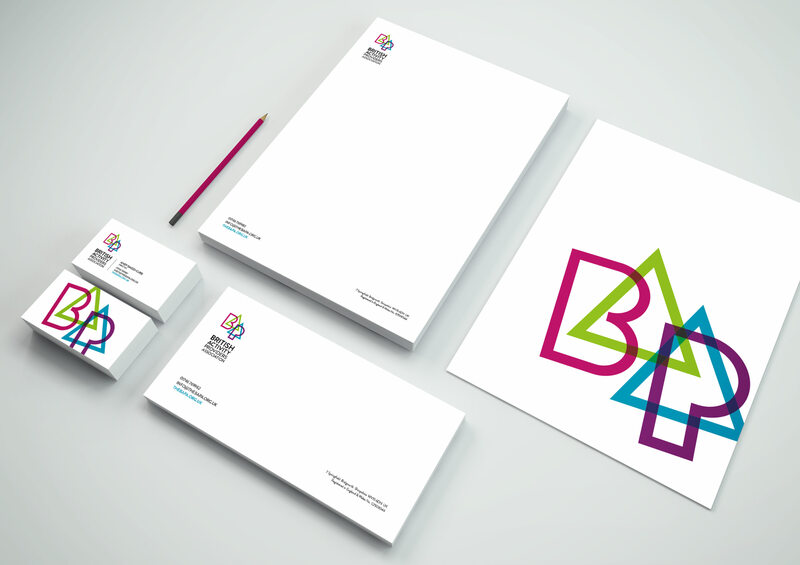 Source created a vibrant new brand identity for BAPA, in-keeping with the fun, energetic nature of the industry. 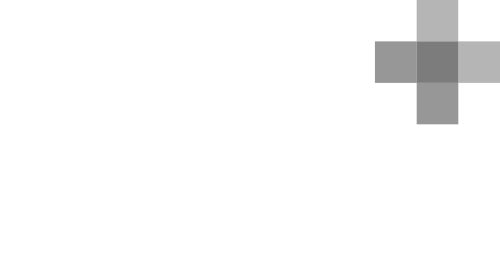 The new brand was launched through a stunning new website in 2018. The website contains a complex search tool, which allows users to easily find a BAPA accredited centre based on experience, location, activity or any combination. 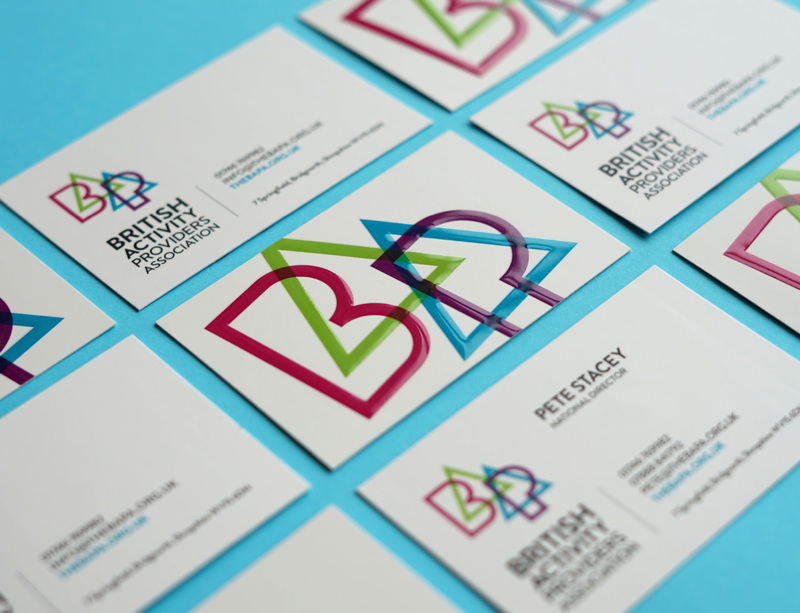 Alongside completing the new website, Source helped BAPA design a bespoke accreditation certificate. This makes up part of the award process for each activity provider. This exclusive document aims to empower each of the activity centres currently working with them, as well as encouraging new prospects to become accredited and join the network of partners. 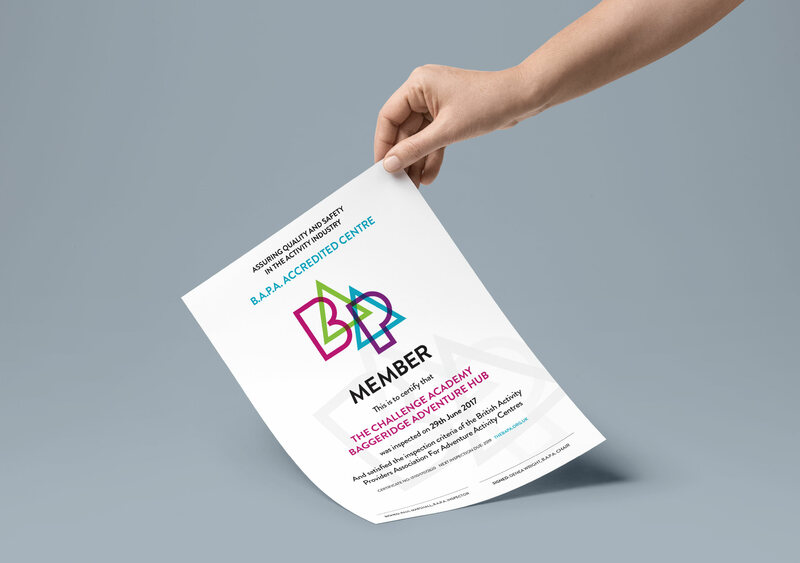 The site not only promotes the BAPA accreditation but also provides a marketing platform for all BAPA members. This allows for additional promotion through channels such as a ‘feature member’ homepage banner, full member profile, news and social feeds. 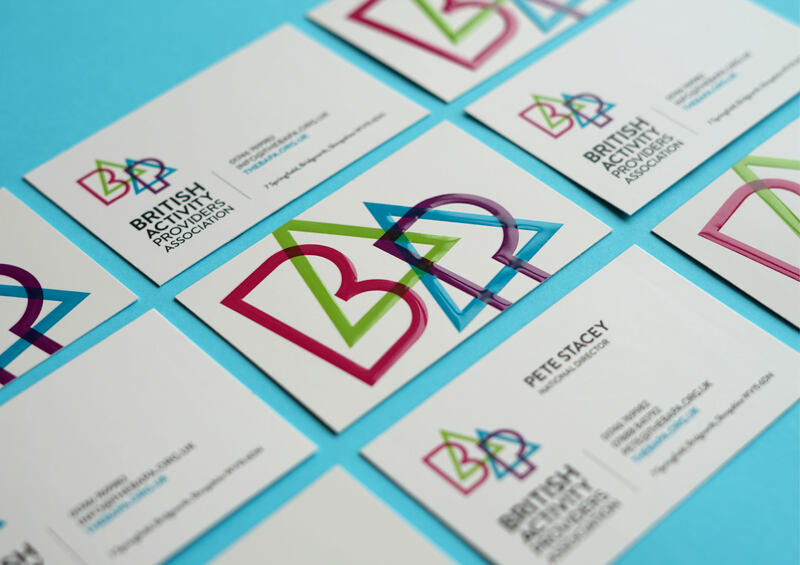 A combination of strong colours provides impact and identity to the BAPA brand, alongside stunning imagery depicting action and movement. The new logo design is suggestive of forest and mountainous landscapes and can be used as a stamp for members, and on collateral including the accreditation certificate.